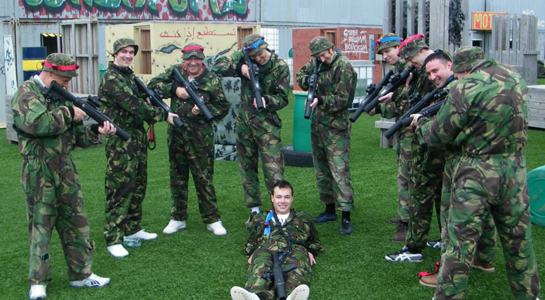 Nothing beats a live battlefield! 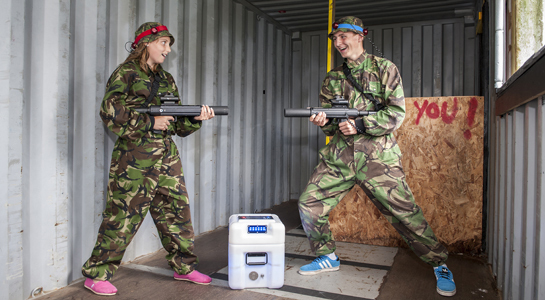 Whether you are planning fun activities for work, youth groups, sports team party, Scout outing, Boys Brigade, Stag/Hen party or any other group bookings, there is no experience in Glasgow or Dundee like this – it’s beyond laser tag and paintball for action packed fun. 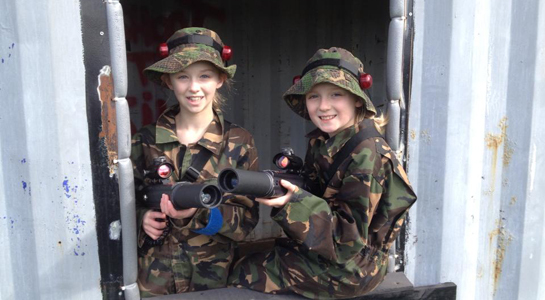 Including an Indoor karting Grand Prix at ScotKart, Lunch and a Tour of Duty. Tailored 30, 60 or 90 minute Tour of Duty. Includes equipment rental, several Missions and unlimited ammo. Up to 40 players per game. Pizza, hot dogs and soft drinks available. Great activity teaching communication, strategy and team work. Book indoor karting for a multi-activity day.